Our most protective case in the JB4 line-up. 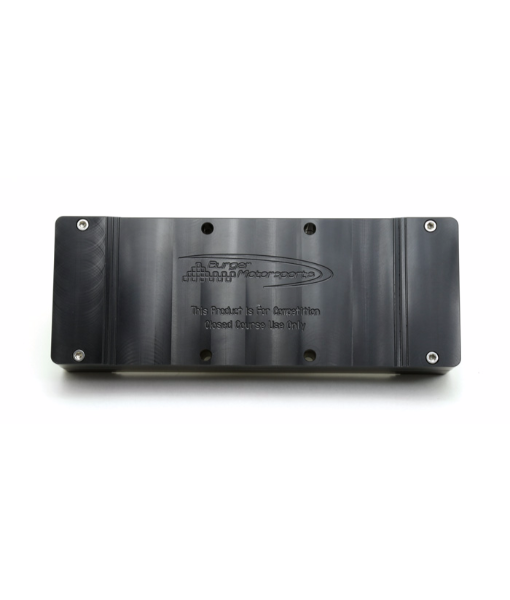 The sleek, stylish JB4 billet aluminium enclosure withstands drops, shocks and bumps while protecting electronics from dirt and water. Our most protective case in the JB4 line-up. 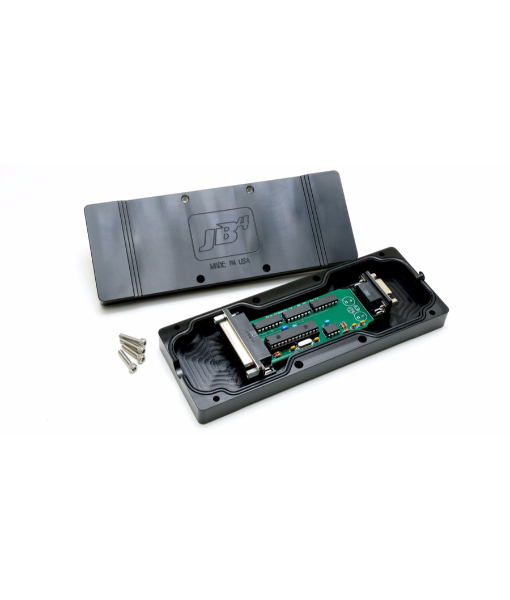 The sleek, stylish JB4 billet aluminium enclosure withstands drops, shocks and bumps while protecting electronics from dirt and water. CNC machined with a rubber sealing ring. 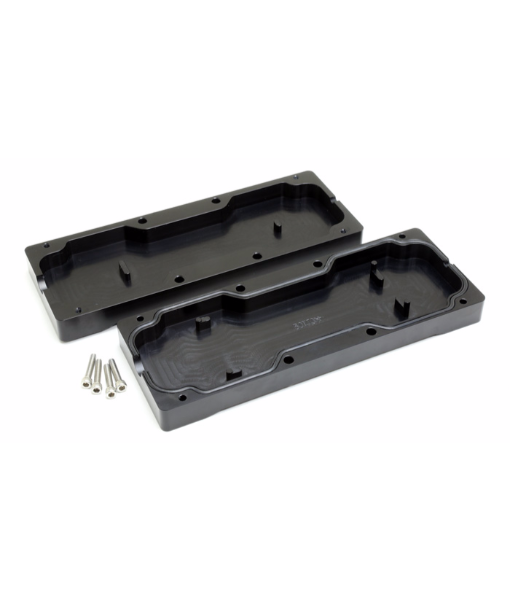 Ideal for all weather F chassis applications. Made in the USA. 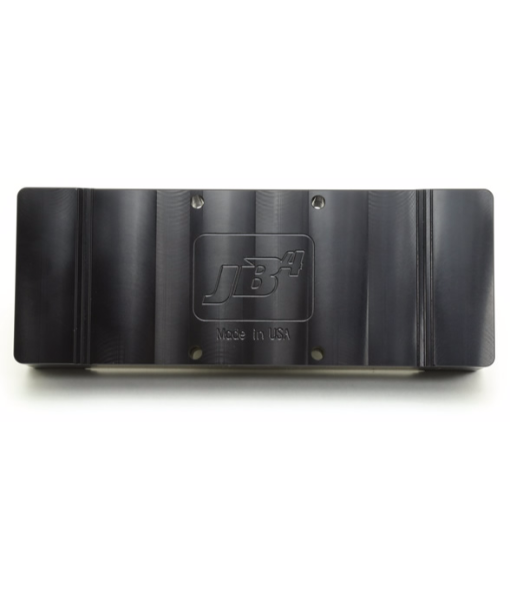 Compatible with all BMS JB4 & Stage1 tuners. Note: JB4 Plug-in tuning board must be purchased separately.